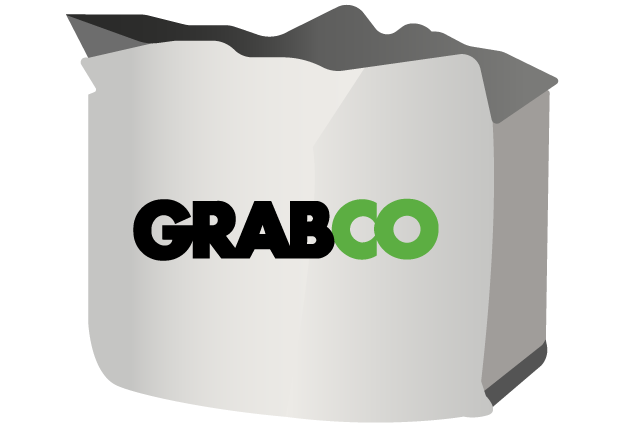 Grabco's main priority is to deliver all of our projects in a safe, efficient way. It is also our job to ensure that all of our work is in accordance with our clients' specifications to obtain the best customer service and feedback. Extra information about our groundworks service. 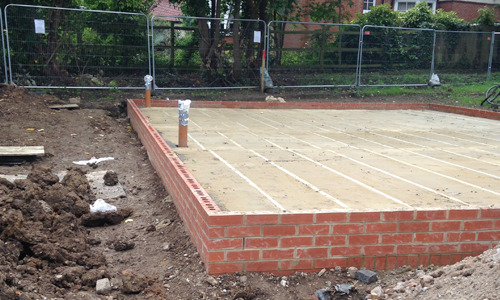 Do you offer a complete groundworks service? 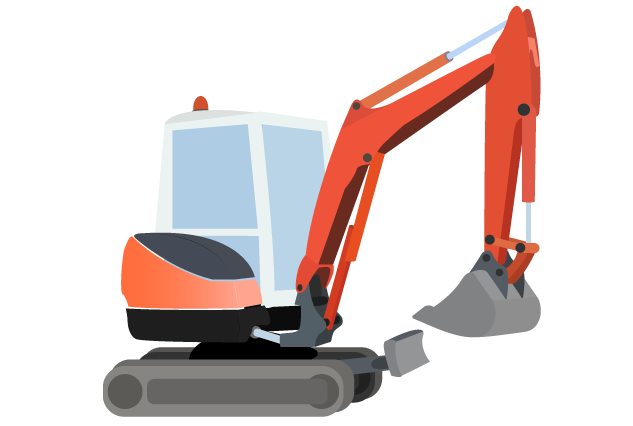 Yes, we offer a fully comprehensive groundworks service for your project. 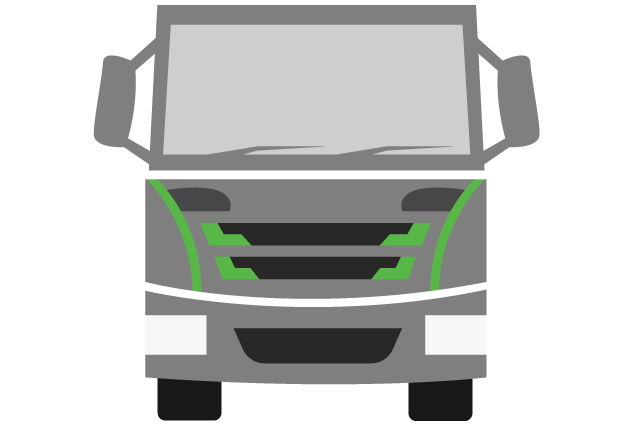 Our experienced drivers will be happy to help. 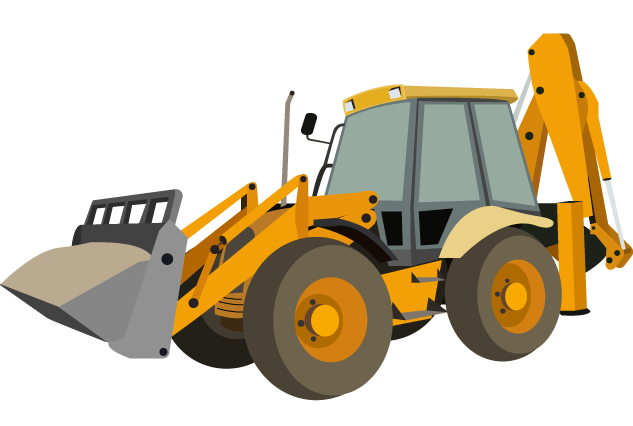 Alternatively, if you'd prefer to operate alone, we offer mini digger hire in Essex.